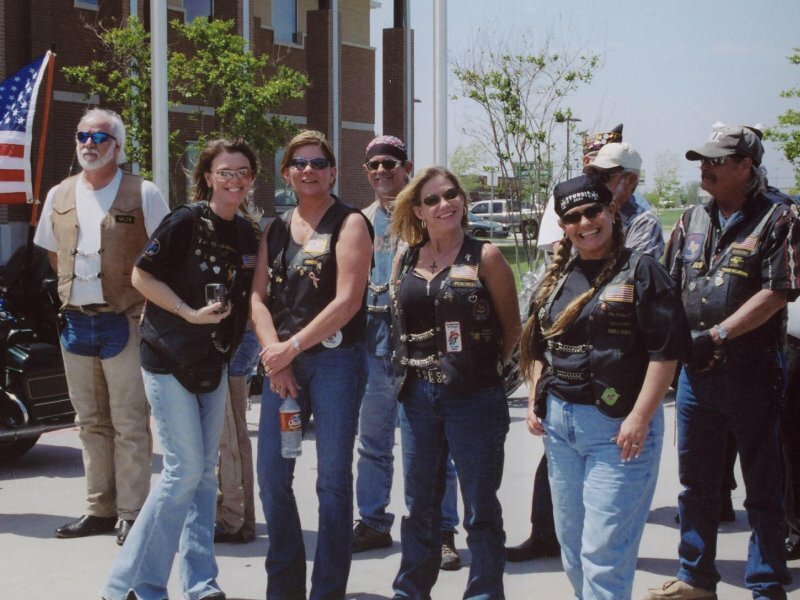 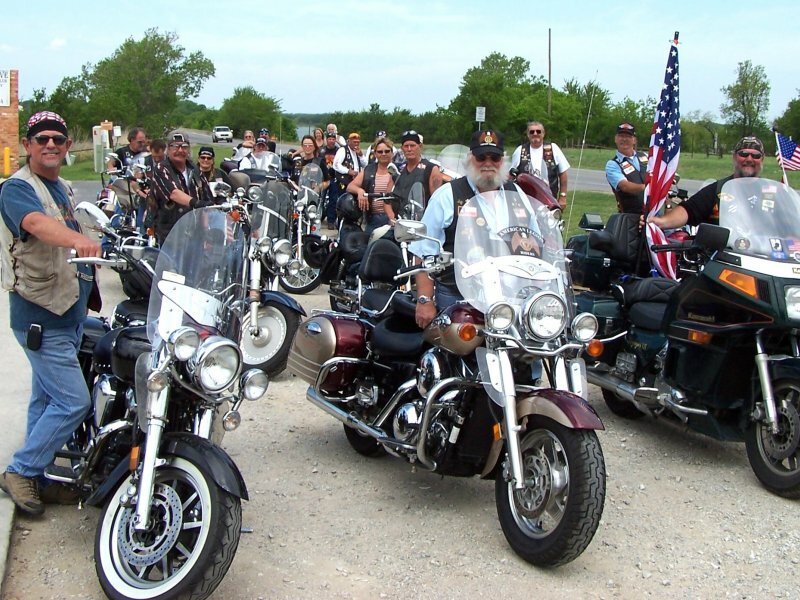 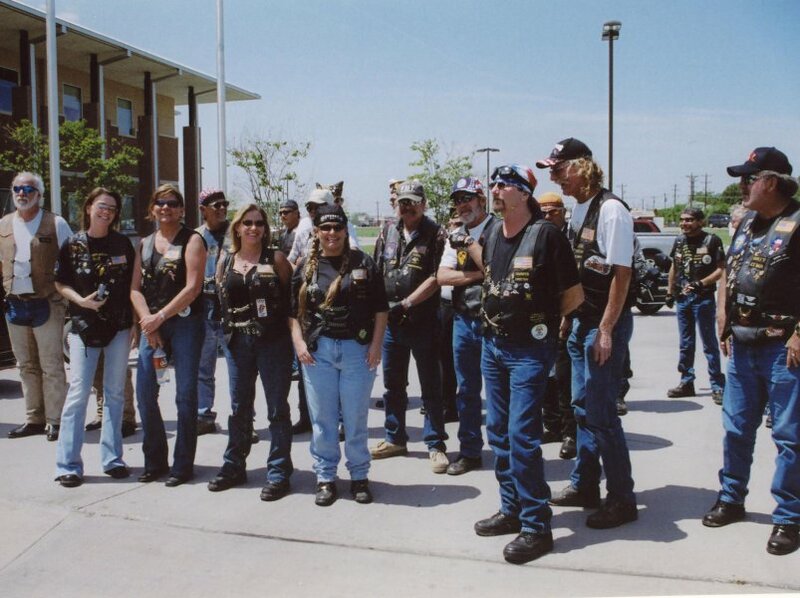 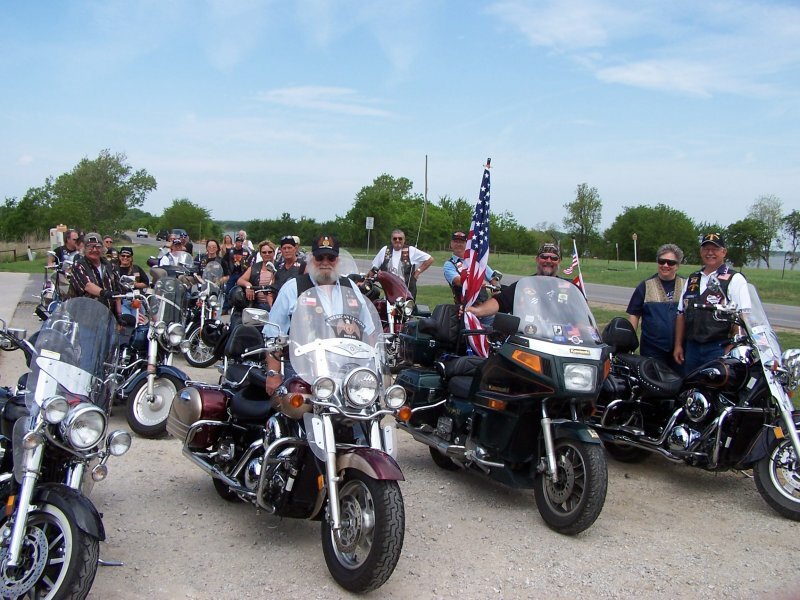 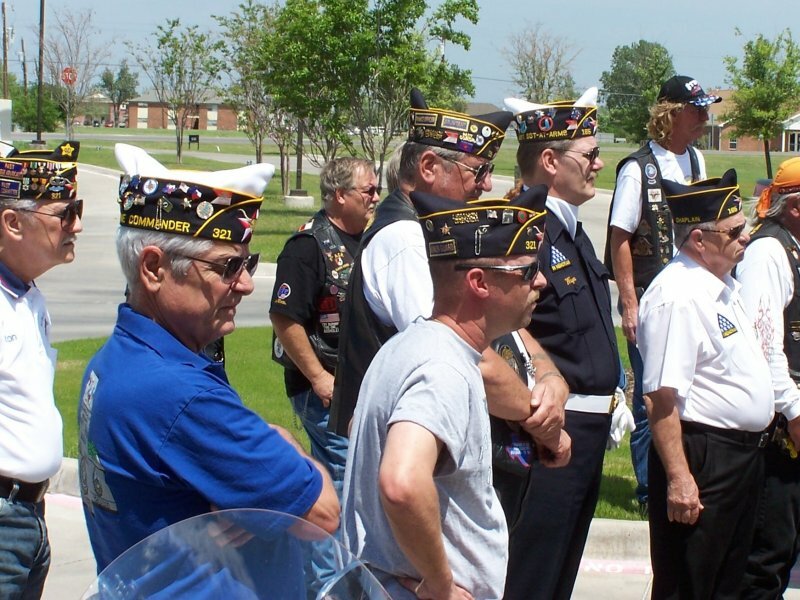 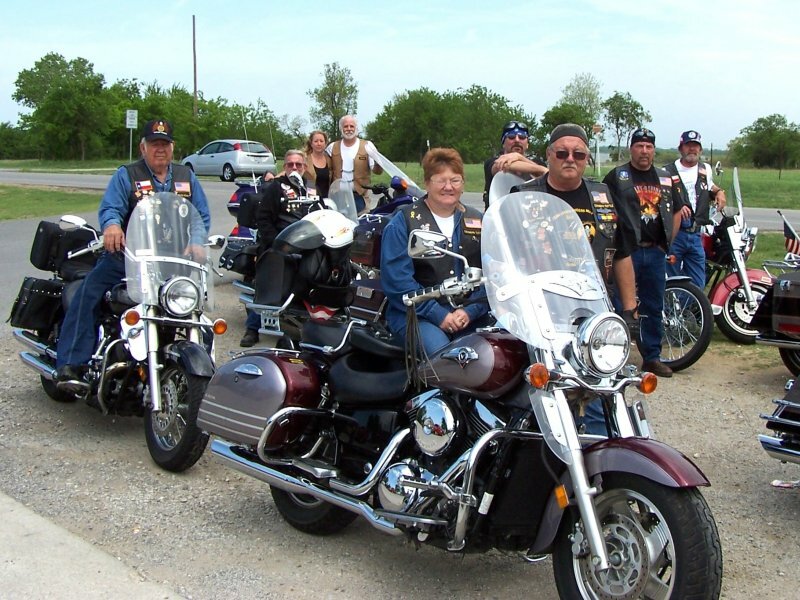 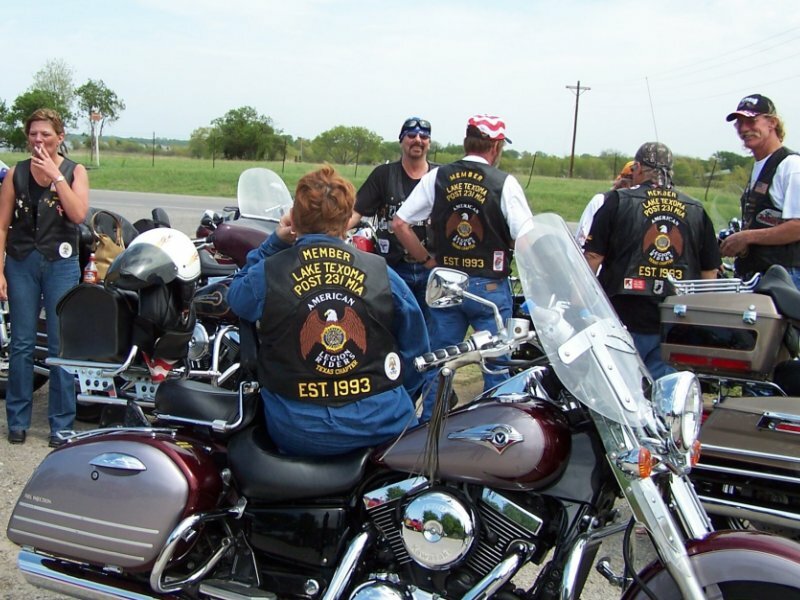 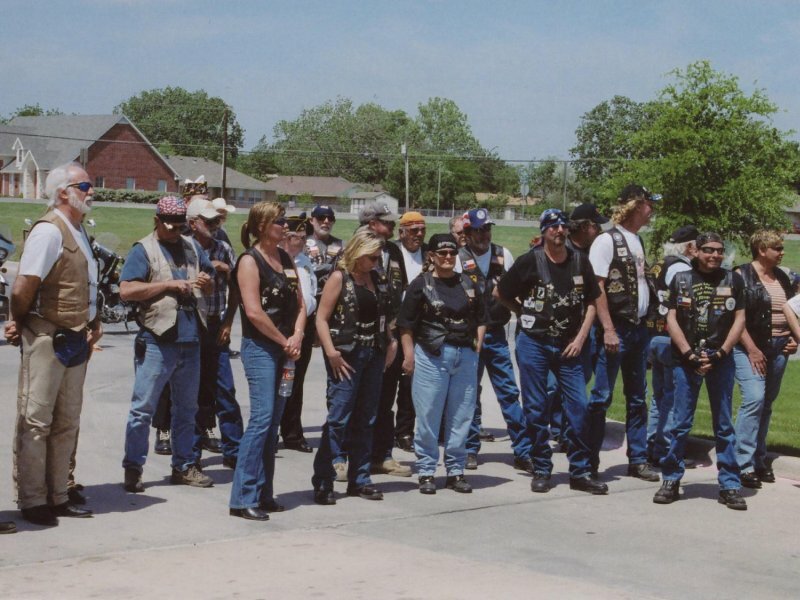 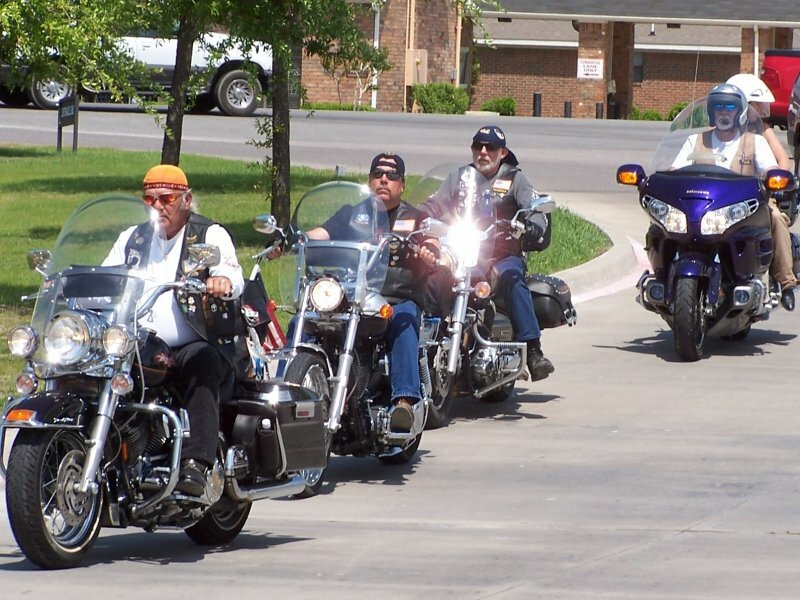 The American Legion Riders MIA Post 231 honor the memory of Sgt. 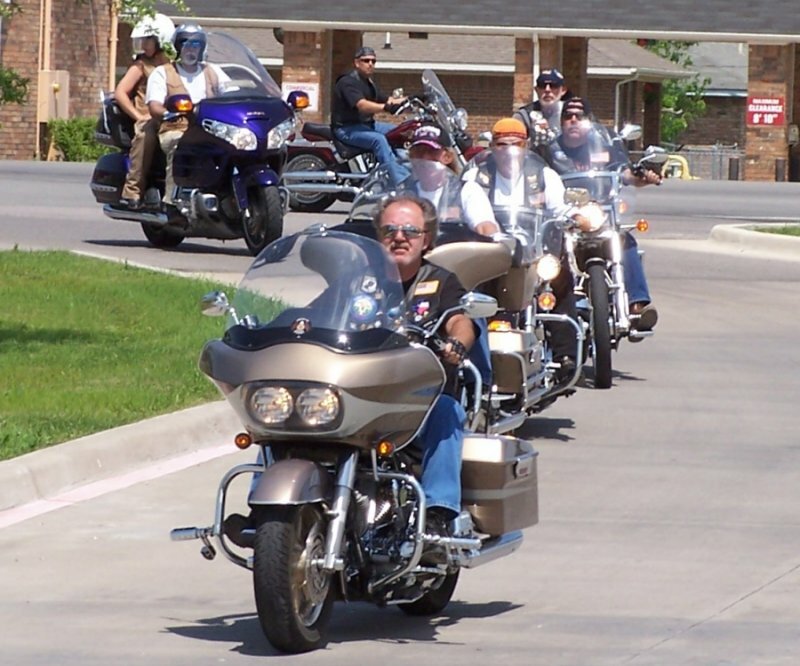 Luke Boatright. 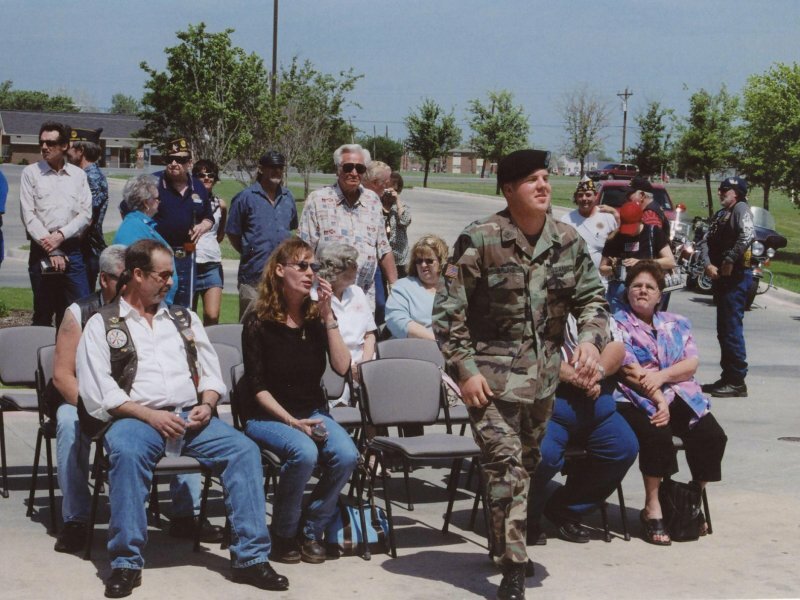 Luke, the son of Mike Boatright was killed in action in Iraq on December 4, 2004. 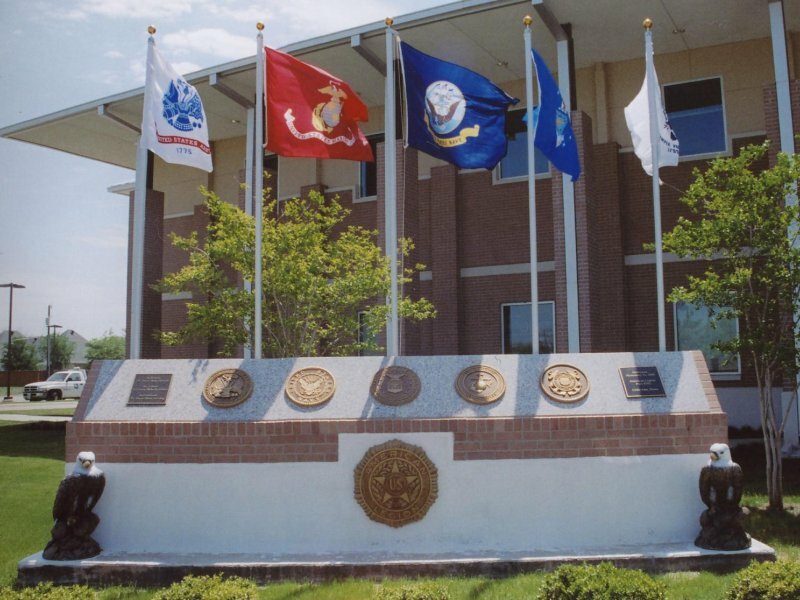 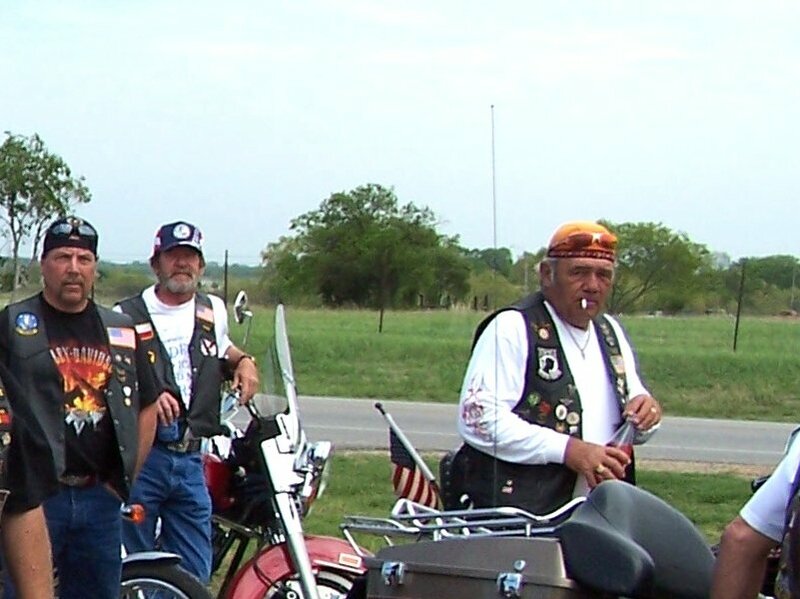 The American Legion Post 182, Little Elm , TX. 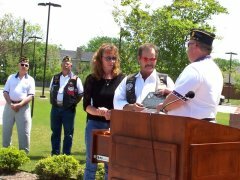 started a program of presnting a plaque to the family of slain members of the armed forces in Iraq & Afganistan. 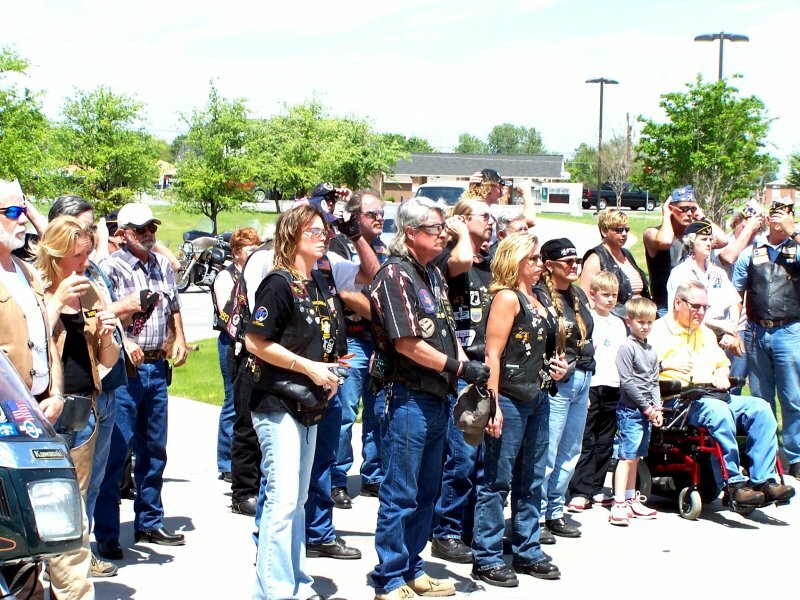 Luke's family and his American Legion Riders family were present for the presentation. 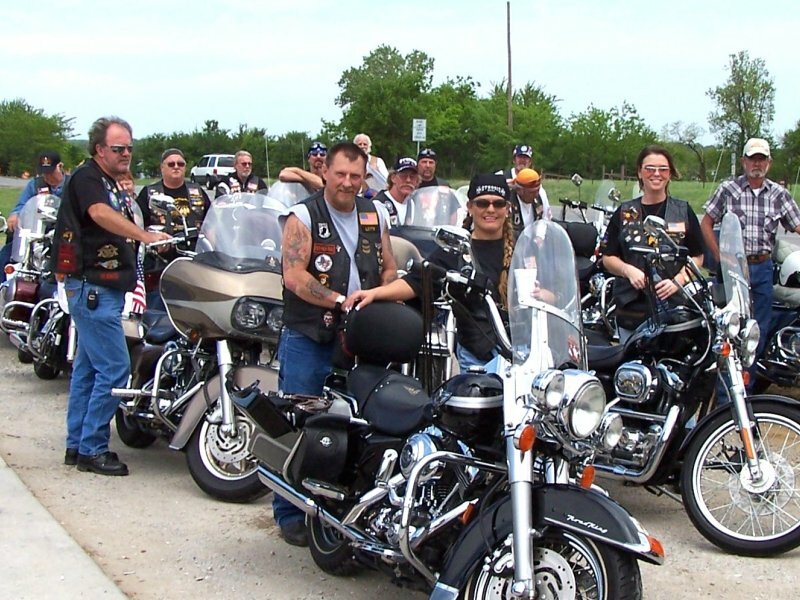 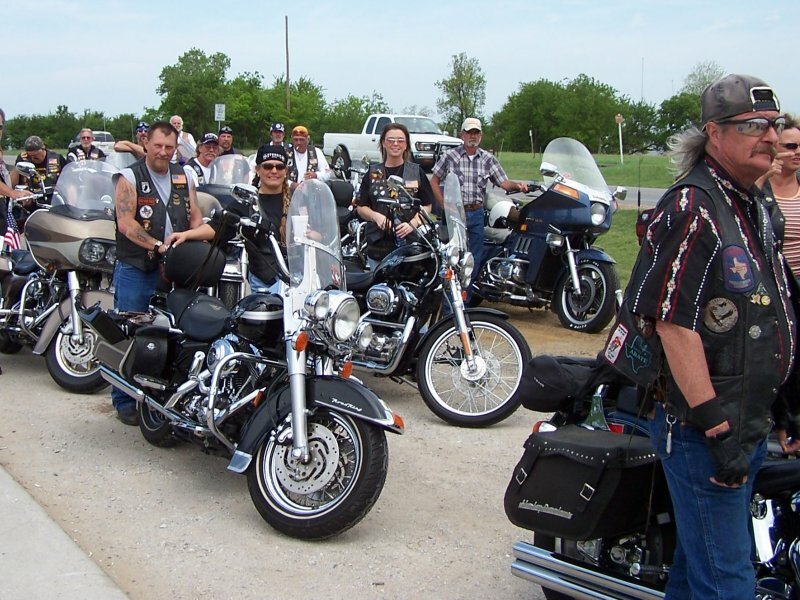 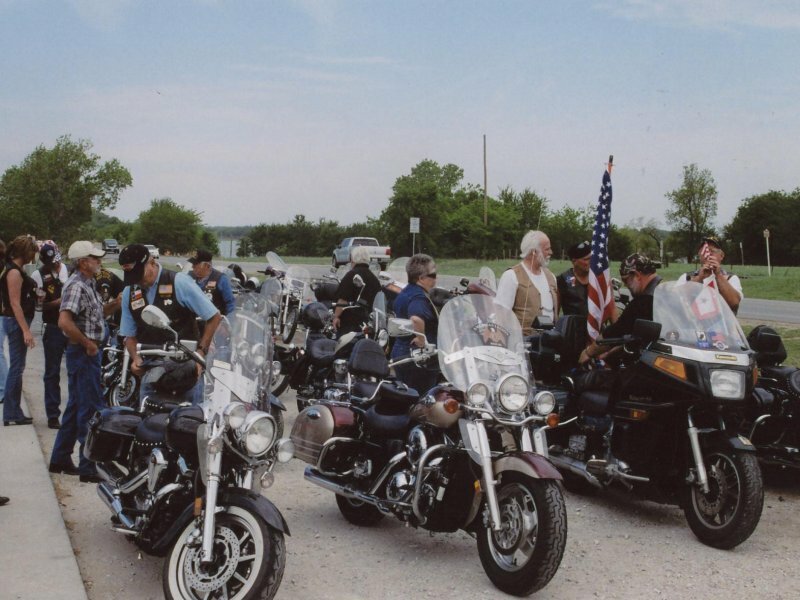 The presentation ceremony was held on a beautiful April day and was attended by American Legion and American Legion Riders members from Post 182 Little Elm, Post 29 Sherman & Post 231 Lake Texoma.